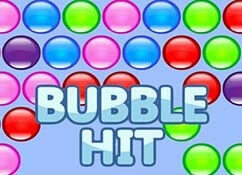 Bubble burst is a space themed bubble shooter game. 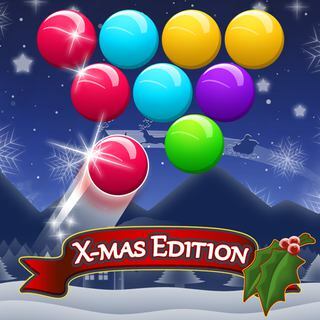 The game features 50 levels, complete each level to go to the next level. 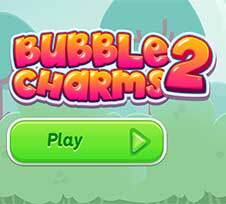 The bubbles will fall at a steady rate. 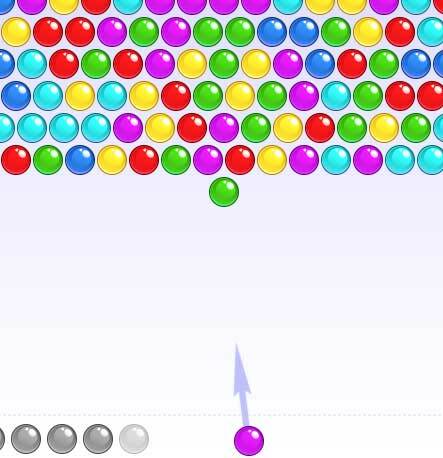 In the first few levels you will have a few different color bubbles, but if you progress to the higher levels you will get more variety in colors, making the game more difficult. 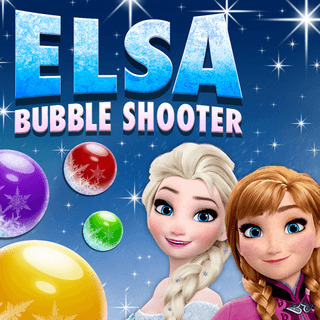 A unique feature is the burst mode, fill the burst meter by shooting the bubbles, if the meter is full it will shoot a burst of bullets that remove the bubbles they hit. 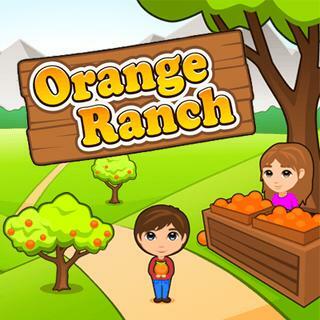 After each 10 levels you will encounter a boss level. 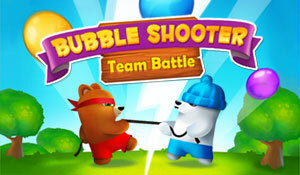 Score points and combos to reach 3 stars per level in bubble burst. You can watch the meter on the left. It will decline over time, the faster you are the more stars you score. 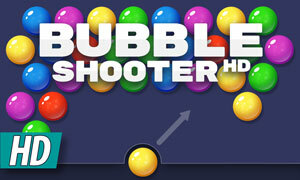 The boss level features a black hole, shoot 3 balls in the black hole to win. 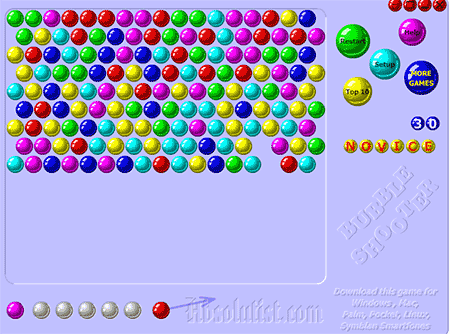 But every time you shoot a bubble, the row of bubbles rotates 1 row. 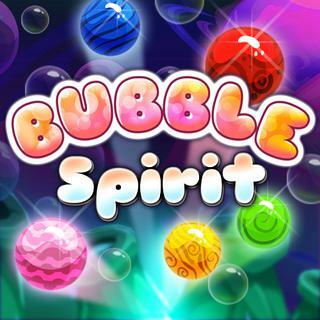 Making it very challenging, you must destroy the black hole in the given number of bubble bursts. Otherwise you fail.